How Do I Get A Medical Marijuana Business License? 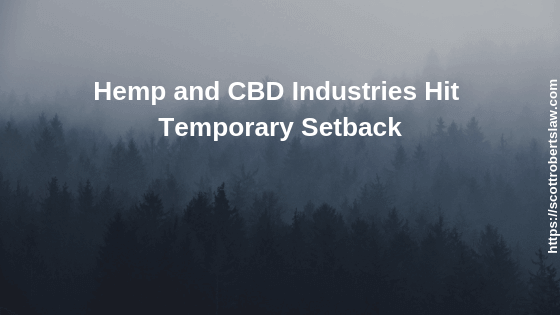 The Hemp and CBD industries hit a setback last week with a decision from the federal court of appeals that sided with the Drug Enforcement Administration and affirmed the decision that cannabidiol (CBD) is a Schedule 1 controlled substance under the Controlled Substances Act. While the decision represented a major setback for the American hemp and CBD industries, it would not stop Michigan from legalizing commercial hemp under the RMLA. Prior to 2016, CBD was considered to be legal, or at the very in a legal grey area, as it wasn’t listed in the Controlled Substances Act, unlike marijuana or THC. This changed in 2016 when the DEA issued a “clarifying rule” that classified CBD as an illegal drug because it is made from extracting marijuana flowers. So what does this mean for the Michigan hemp industry? As Michigan has legalized medical marijuana, the sale of CBD is authorized under state law for those with medical marijuana cards. However, CBD sales to individuals without a medical marijuana card would now be considered illegal under federal law, though it is unclear whether Michigan will actually take steps to enforce this decision. As Michigan prepares to vote on legalization of recreational marijuana in November 2018 with the Regulate Marijuana Like Alcohol (RMLA) initiative, commercial hemp production, which is used to make low cost CBD, could be legalized as soon as 2018 under state law, along with recreational use of CBD. In regards to federal law changes, Senate Majority Leader Mitch McConnell has proposed a bill to take hemp out of the Controlled Substances Act and classify it as an agricultural commodity, similar to corn or wheat. This proposal would give the hemp industry authority to make CBD from hemp, instead of forcing states to make individual decisions. McConnell has since said that provisions in his bill will likely be included in the next Farm Bill, due later this year. If you are considering commercial hemp production or CBD extraction in Michigan and are in need of a Hemp Lawyer or Hemp Attorney, you should consult with an experienced business attorney familiar with issues surrounding the Controlled Substances Act. The boutique business firm of Scott F. Roberts Law provides free, in-office consultations to Michigan Hemp and Marijuana businesses. Mr. Roberts is the founder and managing member of Scott F. Roberts Law, PLC, a Detroit-based business law firm. Mr. Roberts has spent his entire career representing businesses and helping them comply with municipal, local and state regulations. Upon being admitted to the Michigan Bar in 2010, Mr. Roberts went to work as a corporate and healthcare attorney for the Detroit-based law firm of Dickinson Wright. In 2014, he left the firm to start his own business practice, Scott F. Roberts Law, PLC. After passage of the Medical Marihuana Facilities Licensing Act, or MMFLA, Mr. Roberts expanded his practice area to include Marijuana Business Law. 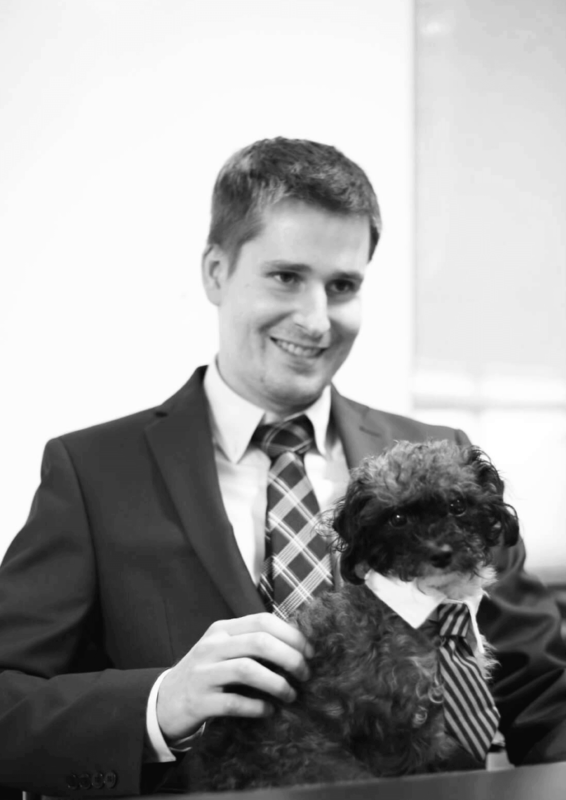 Mr. Roberts is a member of the Business Law and Marijuana Law sections of the State Bar.Prior to being admitted to the Michigan Bar, Mr. Roberts attended the University of Miami School of Law, graduating in 2010 with high honors. How Can I Legally Transport Hemp? Full service business attorney helping companies across a broad range of industries, including medical marijuana, healthcare, real estate, professional trades, technology, and local manufacturing.